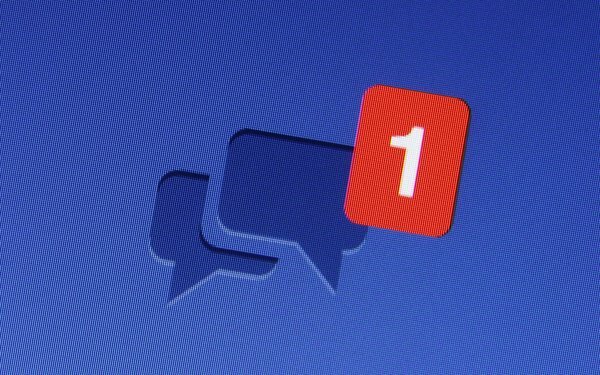 A federal judge in California has granted final approval to Facebook's settlement of a class-action alleging that the company scanned the private messages users sent to each other through its platform. "The settlement offers immediate, tangible benefits," U.S. District Court Judge Phyllis Hamilton in the Northern District of California wrote in a decision issued Friday. The agreement, unveiled earlier this year, stems from a 2013 lawsuit alleging that Facebook violated the federal wiretap law by intercepting users' messages to each other and scanning them. The company allegedly did so in order to determine whether people were sending their friends' links to outside sites. The allegations at the center of the battle emerged in 2012, when security researcher Ashkan Soltani reported that Facebook counts in-message links as "likes." Facebook said at the time that no private information is exposed, but confirmed that the like-counter "reflects the number of times people have clicked those buttons and also the number of times people have shared that page's link on Facebook." The company has since changed that practice, but the settlement doesn't prohibit Facebook from changing it back again. The deal drew an objection from Anna St. John, who serves as a lawyer with the Center for Class Action Fairness -- a group that has objected to other proposed class-action settlements. She argued that the deal primarily benefits the class-action lawyers who brought the case, as opposed to Facebook's users. Hamilton rejected that argument. "It is true, as [the] objector points out, that much of the relief obtained for the class was the result of Facebook’s changes in business practice in response to the litigation, rather than a result of the settlement agreement," Hamilton wrote. "However, the settlement still provides substantial benefits to the class, who give up almost nothing in return." The judge added that it isn't clear what other benefits the users could have obtained had the case moved forward to trial, given that Facebook has already changed its policy.